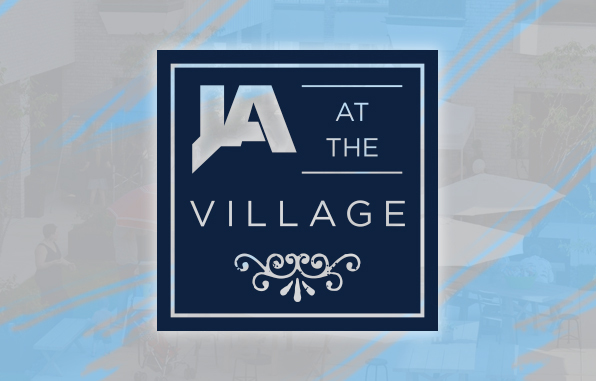 A special JA event is scheduled Monday at the Highland Village courtyard: Raider Network will broadcast during JA at the Village with live music provided by Jim Tomlinson, a 1995 JA alumnus. The event offers refreshments, games, and interviews featuring JA students, faculty, alumni, and school programs. Alumni, JA families, faculty/staff, students, and friends are invited to attend. Alumni will also gather for a special catered reception during the event. Alumni, come catch up with JA friends, enjoy some great food, and see what’s going on with your alma mater. Pre-broadcast activities and refreshments begin at 4:30 p.m. The broadcast starts at 5:30 p.m.